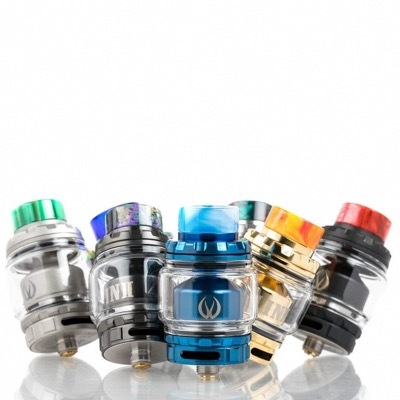 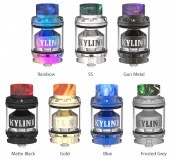 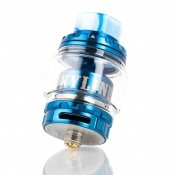 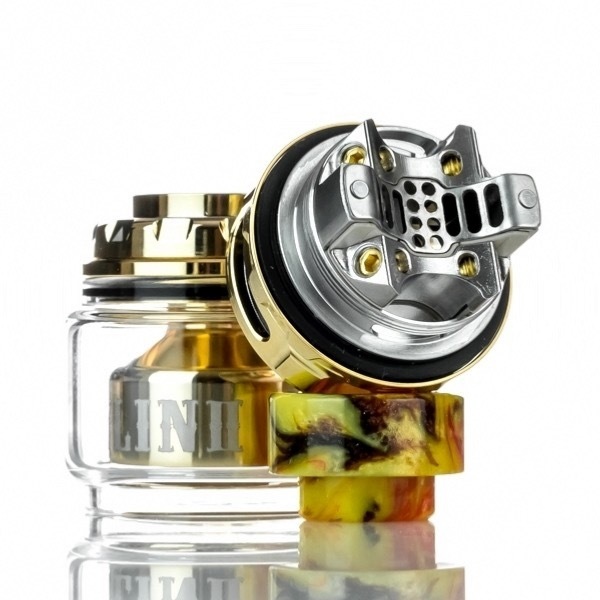 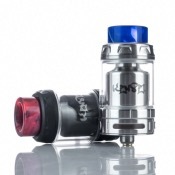 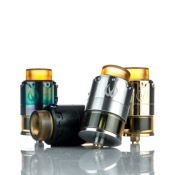 Kylin 2 RTA by Vandy Vape (Launched November 2018) is a complete redesign of the original Kylin, if you like the flavour out of the original Kylin you will love the Kylin 2 as it has even better flavour production. 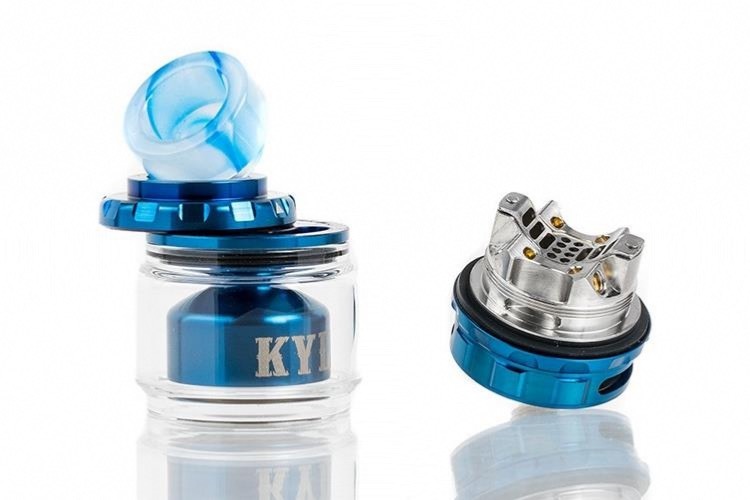 Another massive improvement is the re-design of the build deck, not only does it provide a much better air flow but it also eliminated the leaking issues the Kylin 1 was plagued with. 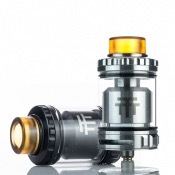 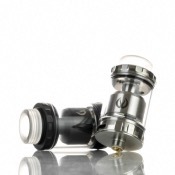 The build deck is also designed to allow both single coild and dual coil builds depending on your personal preference. 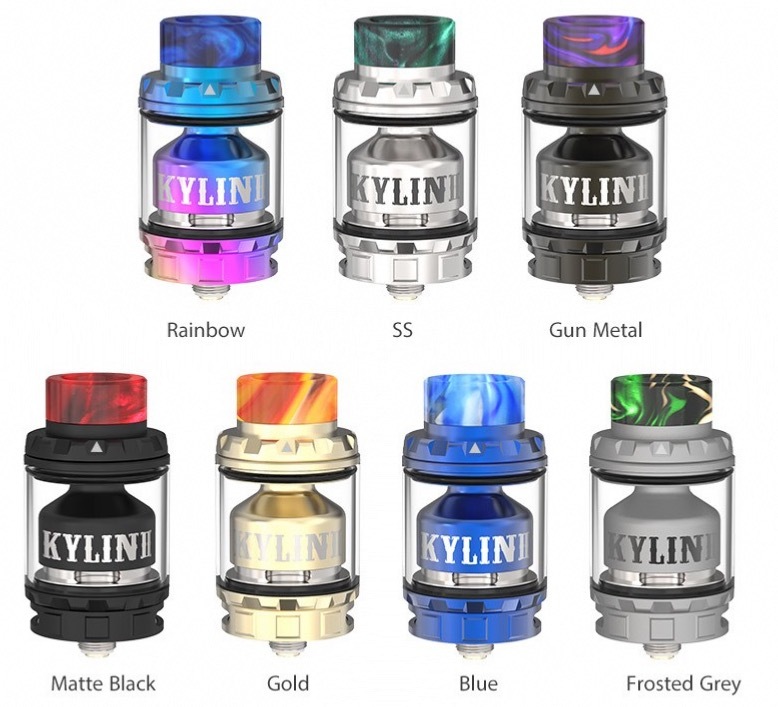 A new improved top slide filling system make refilling this tank quick and easy with a generous fill hole that should be able to accommodate most eliquid bottles with ease.